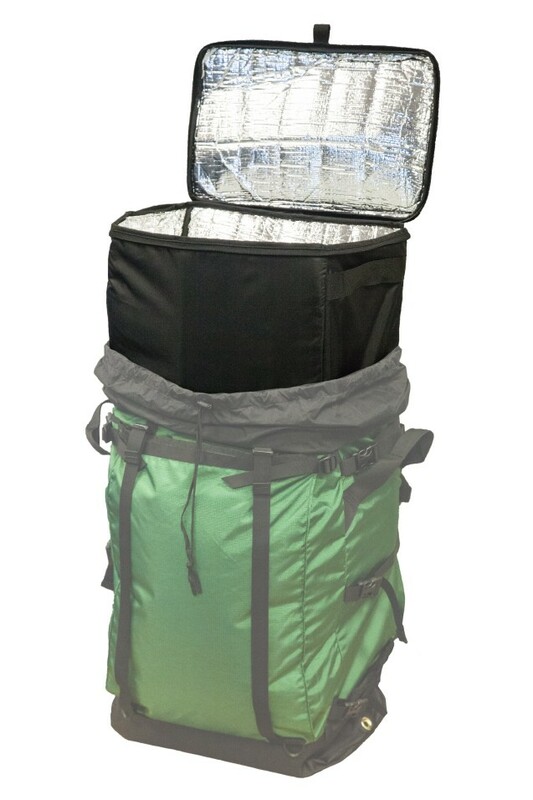 Dimensions: 16.5" X 23" X 9"
Get on the water with all the food and drinks you'll need to make your canoe trip a success. 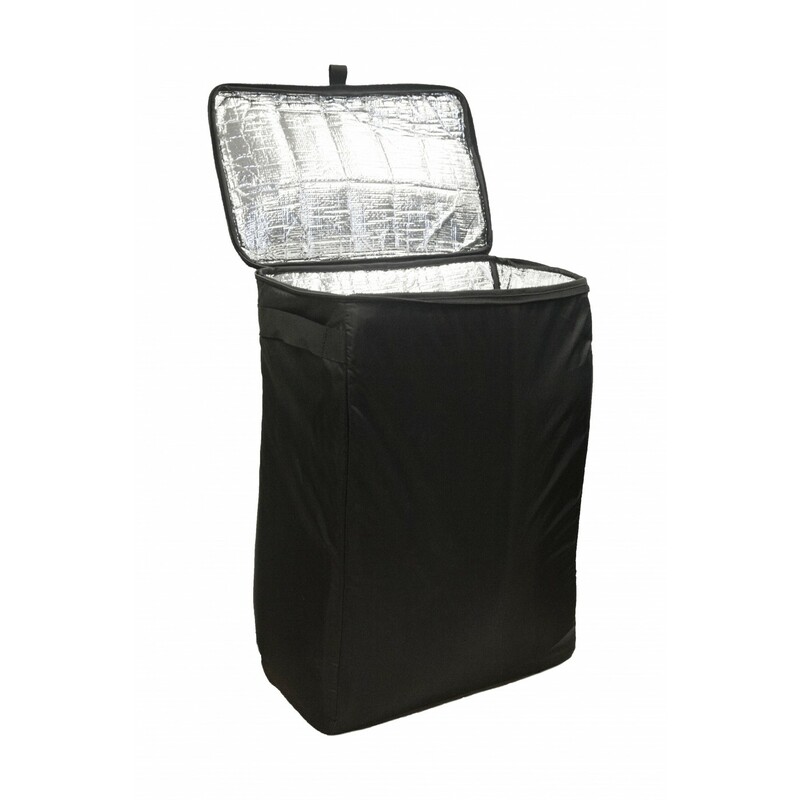 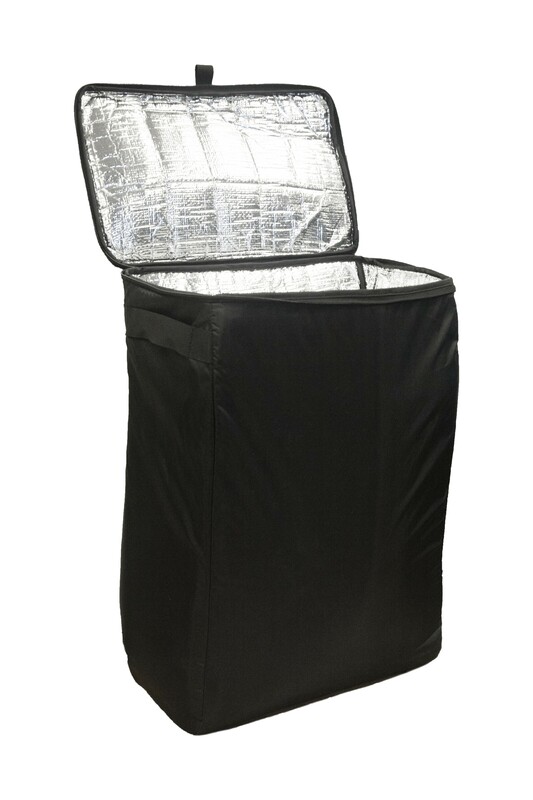 Freeze your food prior and use ice if desired; the Portage Pack Cooler Insert will keep your food and drinks cold for days while you paddle and portage to your next launch point. 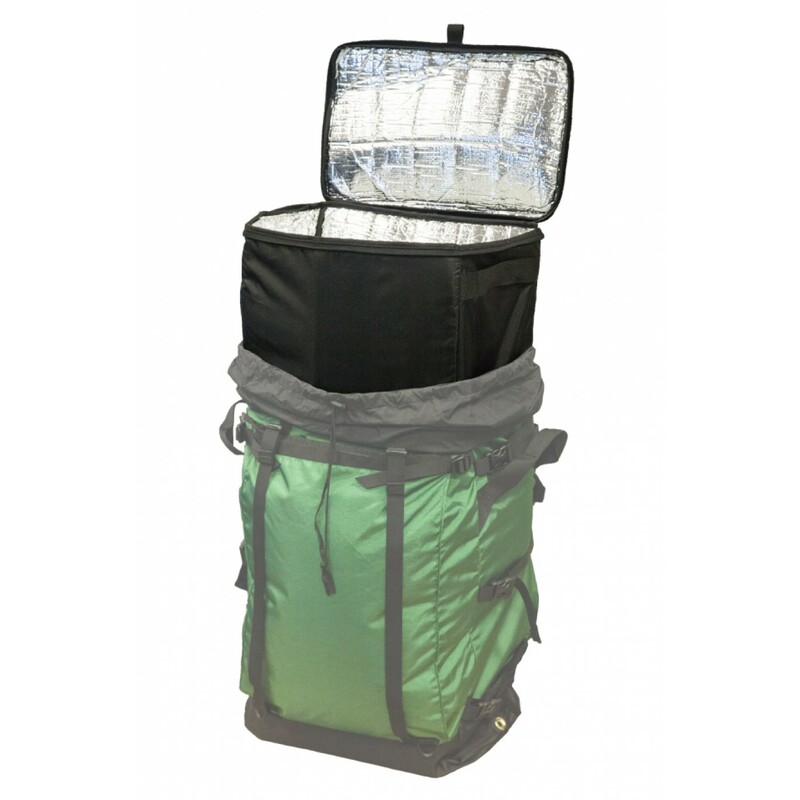 Designed to fit our portage packs, it's spacious enough to pack meals for days but not too large so you can be sure to carry it manageably.